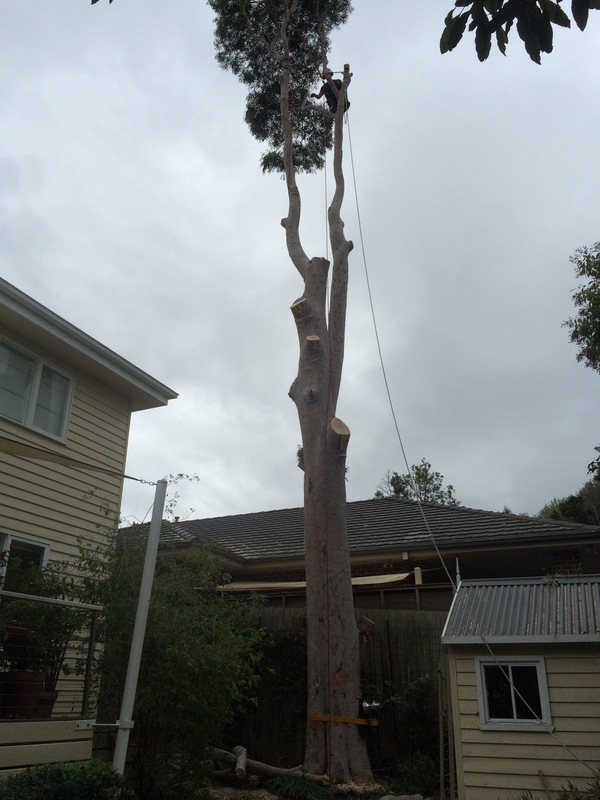 Do you have dangerous trees on your property in Frankston? 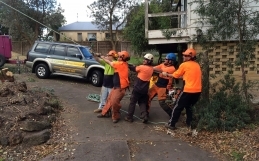 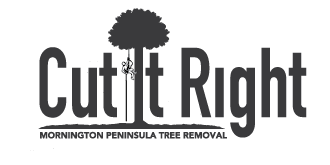 Not all tree loppers are equal – At Frankston Tree Removal Service we use the most modern, up to date and safe climbing techniques to safely remove your tree in Frankston South. 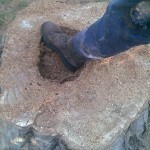 In this photo you can see how there was rot in side the and it was leaning over the house with a lager split up the middle of the tree. 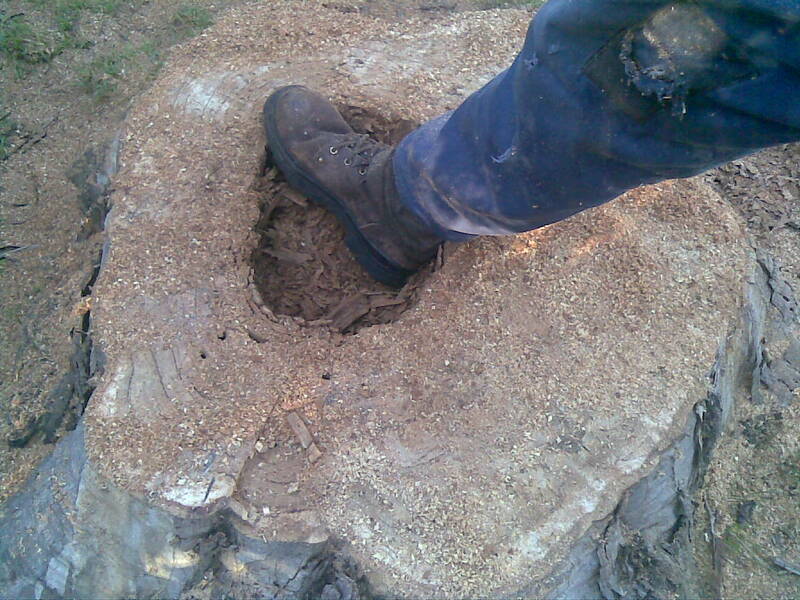 This Tree was Removed by our professional Tree Lopping Service in Frankston.